This is a different challenge. 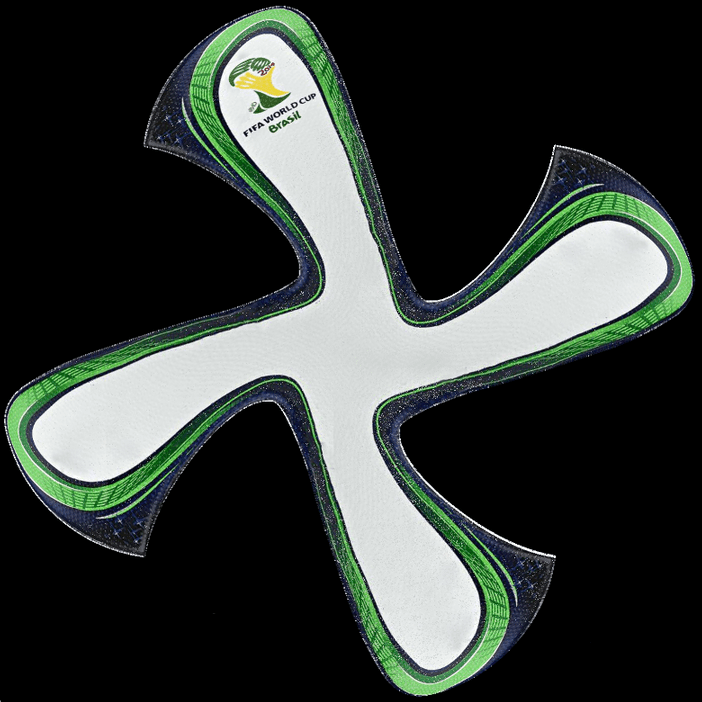 Can you find equations to match the shape of 1 of the 6 pieces of the brazuca world cup football using desmos.com or some other graphing tool? If you’re victorious, leave us a note in the comments when you’re done.